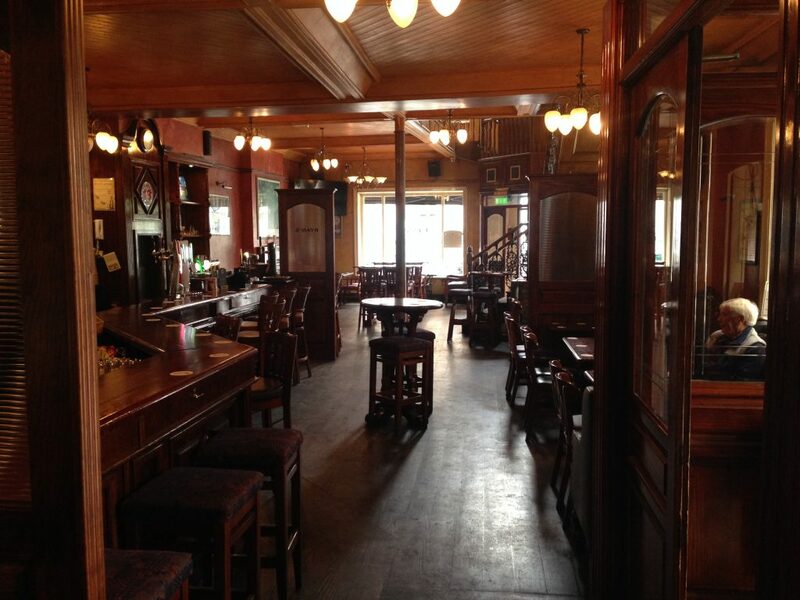 Ryan’s on Store Street is a grand big pub with a traditional design. We love the all wooden fixtures, including the dividers that create several small areas around the pub. 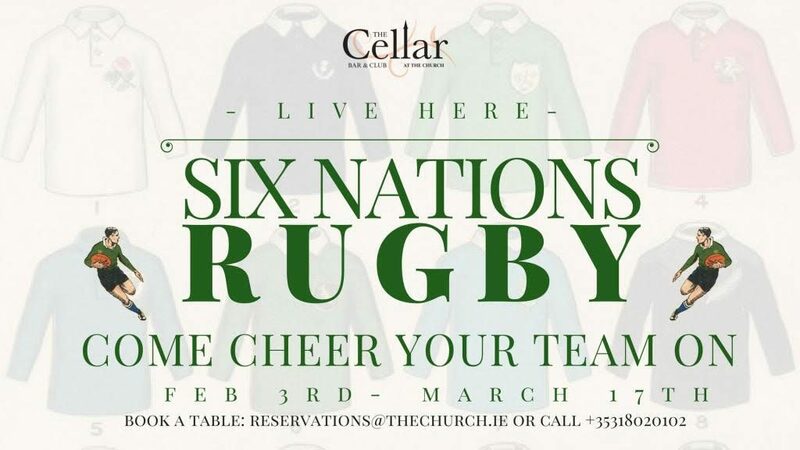 They’ve got several high definition screens around the pub that make it a great spot for watching sport. 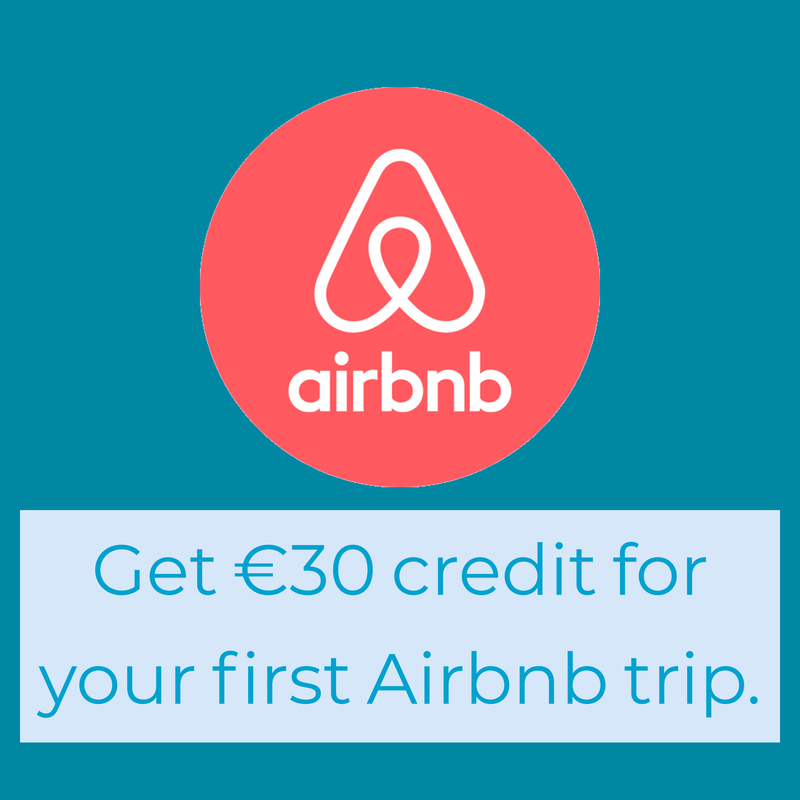 The kitchen will be open to keep you fed and they’re well located near Connolly Station and the red luas line making it easy to get home. 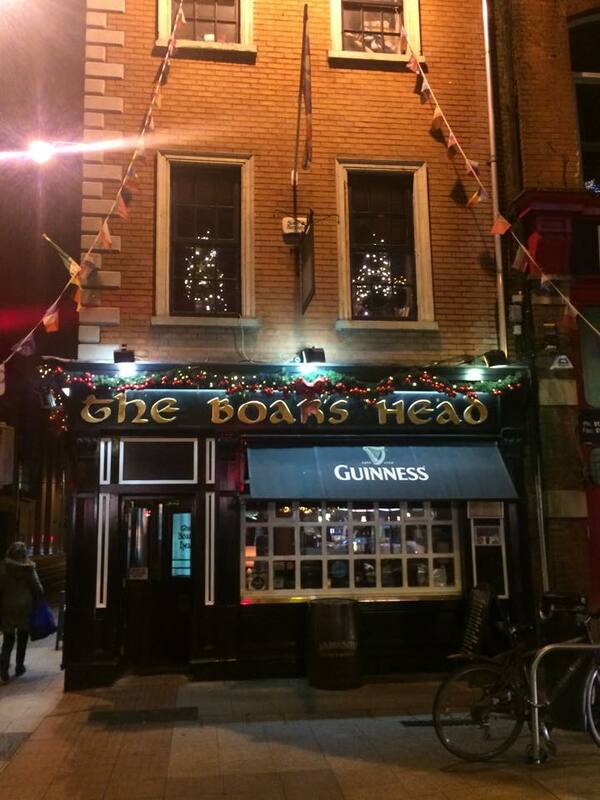 We call this place Dublin’s best small sports bar. 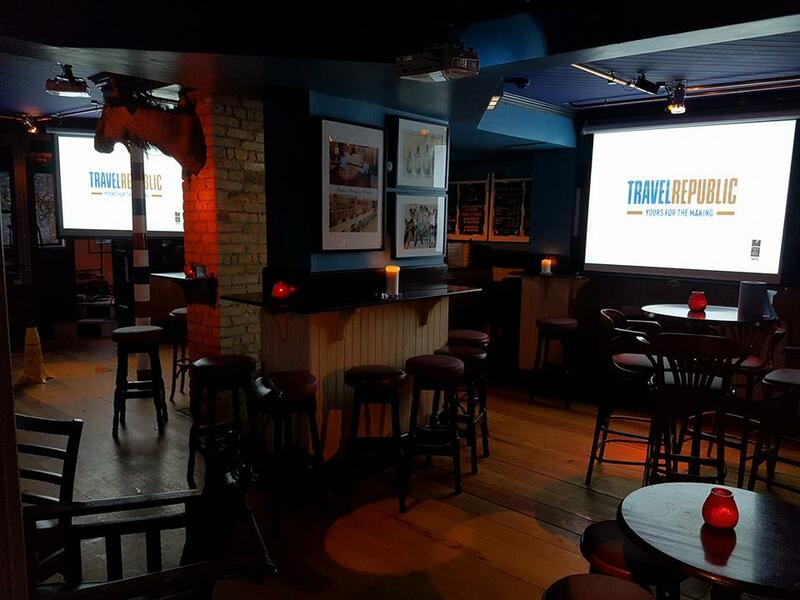 They pack a lot of screens, including 2 projector screens into this tiny Capel Street pub. It’s always good to watch a match in a smaller space, as the atmosphere is always great. The Barbers in Grangegorman do a good job as an all round pub. They’ve got good events, it’s nice just for a quiet drink, and they’ve got a drop down projector screen for the occasional big sports game. 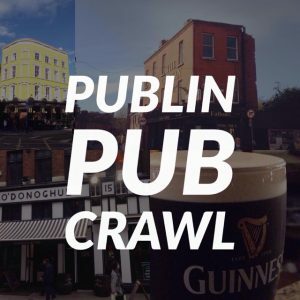 It’s around 2 minutes away from Smithfield Square and worth checking out. 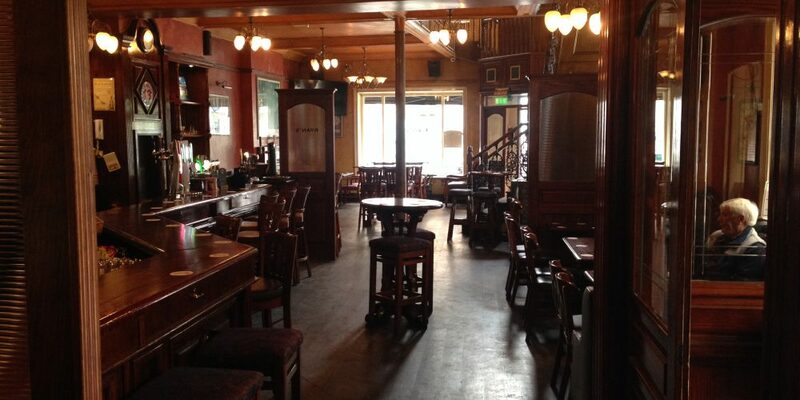 This cathedral of craic will be opening its doors and turning on the screens downstairs in the Cellar Bar. 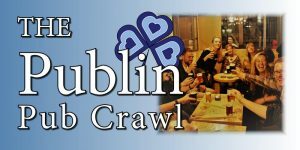 It’ll have an especially good atmosphere as it’s likely that a lot of French people living in Dublin will watch the match here. Try the nachos! 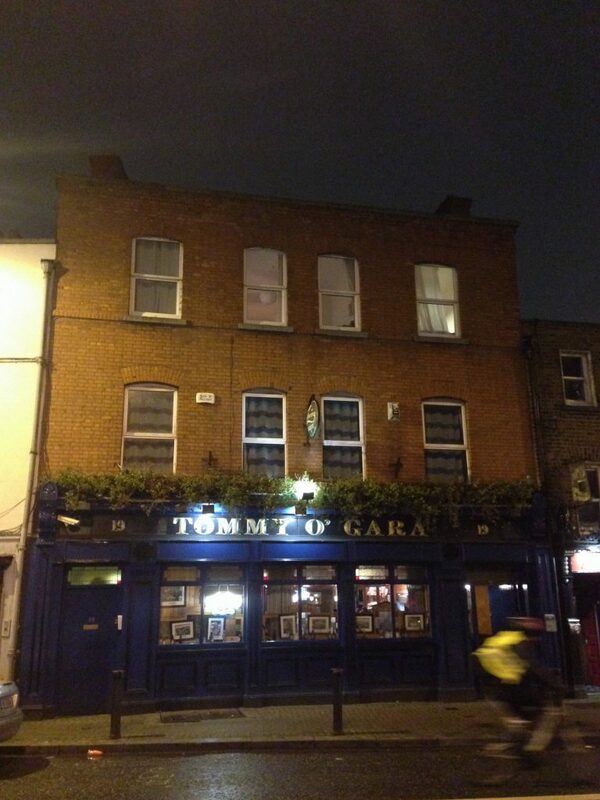 Tommy O’Gara’s in Stoneybatter is one of our favourite pubs to watch a match in any sport. 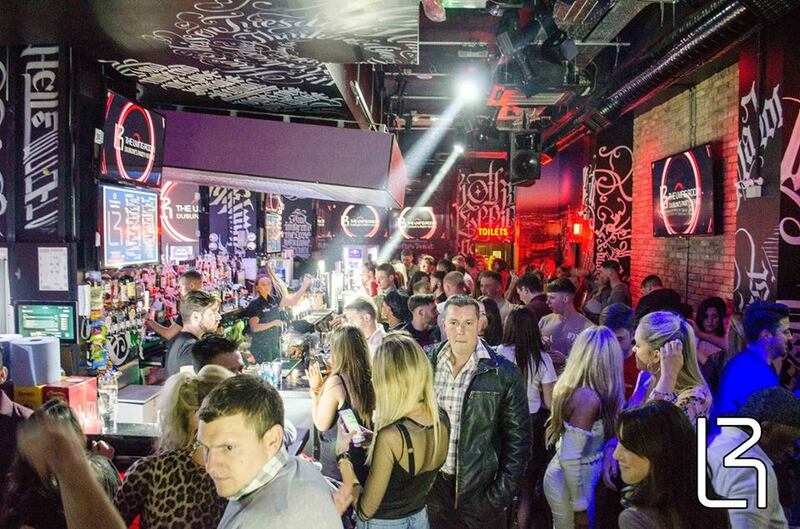 The bar staff are superb and the it’s always a good atmosphere. They’ve got a big drop down screen at the back of the bar and a few other screens around the pub. They do toasties if you’re looking for a snack with the match. The Living Room is well loved among sports fans in Dublin. Their screens are absolutely incredible. They have such clarity and there’s so many of them as well. You can watch the match inside, in the covered smoking area, or outside on their giant screen. 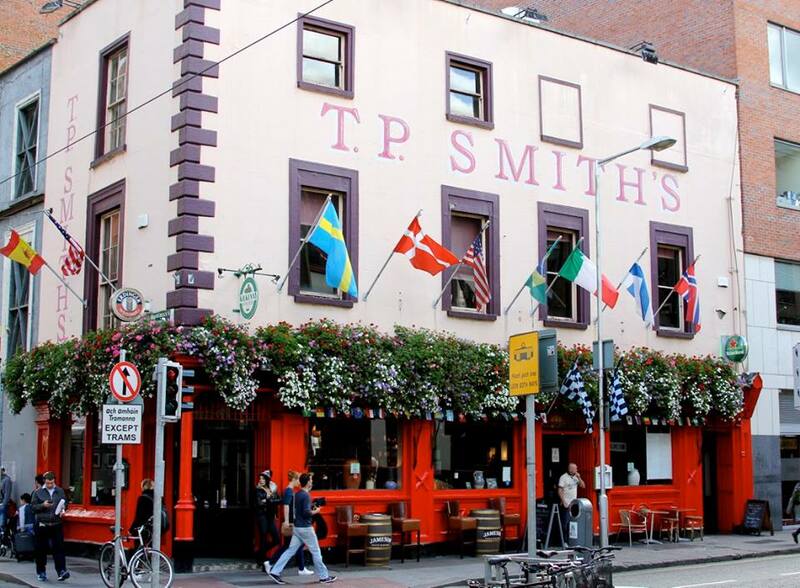 TP Smiths on Jervis Street always have the Irish rugby flag flying outside during the 6 nations and it’s a very good spot to watch the games. It’s a big place so it can accommodate the crowds that it draws.